Arnold Chon was born on October 9, 1980 in Alexandria, Virginia, USA. 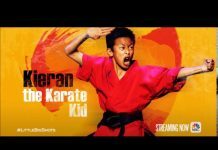 He is a young, popular martial artist and a rising star in the movie industry. Arnold began his training at the Jhoon Rhee Institute in Annandale, Virginia at the age of 5. He received his black belt at the age of 11 and trained very hard in gymnastics, his other passion. An accomplished athlete, he is a forms competitor and champion, with incredible kicks as well as a champion weapons expert. 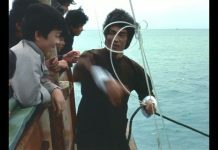 Arnold Chon made his screen debut as an actor in V.I.P. 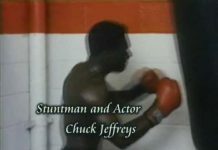 (1998) He has appeared in movies and in television series as a stuntman and fighter. He can also be seen in commercials. Arnold has also appeared in multiple installments of trilogies and franchises such as Rush Hour and Pirates of the Caribbean. Throughout his career, Arnold has fought the crème de le crème of Martial Arts legends including Jackie Chan, Jet Li, Wesley Snipes, Jean Claude Van Damme, Michael Jai White, and Chuck Norris. 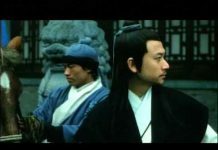 Arnold Chon also played Monk Sing in Black Salt the movie. Monk Sing ranks as one of the highest skilled priest living in Songshan, and a living embodiment of Shaolin values and ideals. Arnold was also a fight choreographer for the film. Arnold Chon continues to fight with Hollywood’s toughest titans, recently taking on Sylvester Stallone and Arnold Schwarzenegger in Escape Plan. 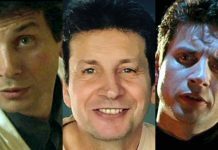 His more recent film credits as a stuntman include G.I. Joe: Retaliation and The Hangover Part III. Arnold also continues to frequently work in television, where it all started for him. Recently Arnold has done stunts for shows such as Sons of Anarchy, Criminal Minds, and Teen Wolf. 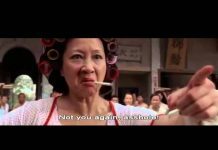 Not only can Arnold Chon perform these amazing feats but he can also coordinate and choreograph stunts and fights sequences that rival the Hong Kong masters. Arnold began coordinator and choreographing back in 2000 on Sisqo’s Unleash the Dragon music video. After that he was hired by Hunger Games director, Francis Lawrence, as stunt coordinator for Destiny’s Child’s Independent Woman from the Charlie’s Angel soundtrack. 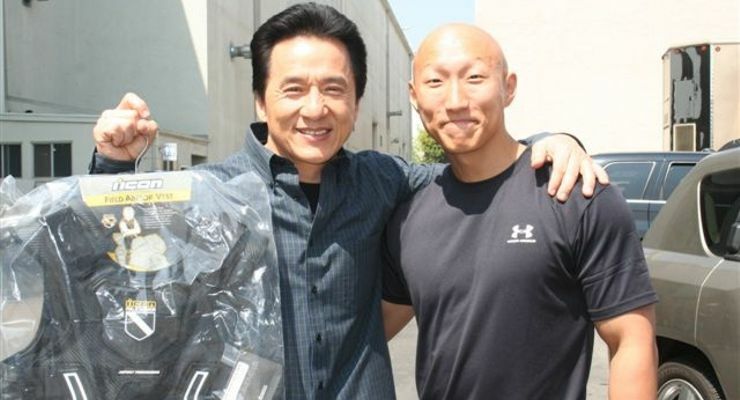 Arnold Chon continues to work as a stunt man but focuses on stunt coordinating and choreography. As a trainer of MMA champions, it’s only natural that Arnold would begin to coordinate and choreograph MMA movies as the current market is in high demand thanks to UFC, making MMA the fastest growing sport in the world. 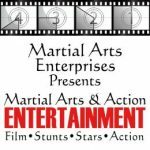 Although Arnold Chon is the most knowledgeable coordinator in on-screen MMA fights, he can coordinate and choreograph for any big project with combat stunts of any kind.